the Australian High Commission, for technical support to union parishads and upazilas for creating their five-year plans. and BRAC, for pioneering the MDG Union strategy in 4 unions of the Mymensingh and Netrokona districts, and for capacity building of local government in 40 unions of Mymensingh. 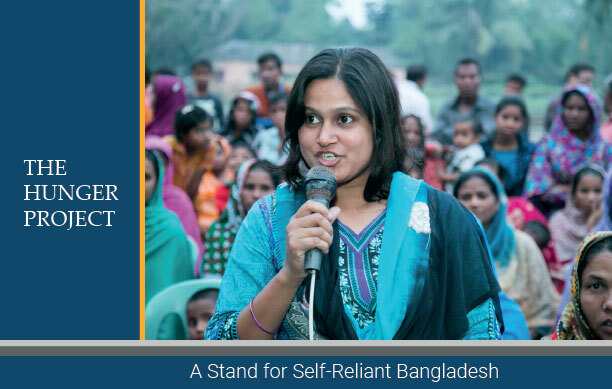 Our impact within our pro-bono contributions to Bangladesh’s HYSAWA (Hygiene, Sanitation, Water) program has been independently and positively evaluated. During recent national and local elections, THP-BD worked with UNDP to collect and publicize candidate disclosures during elections. It was the first organization able to publicly post Bangladesh’s voter rolls on the Internet in Bangla, a major step forward for good governance that was highlighted in Time Magazine. Sub: Warm invitation to use Apon Uddogh Sangstha training and resource center name ACDM. Greetings from ACDM, Apon Uddogh Sangstha! It is our pleasure to inform you that Apon Uddogh Sangstha has launched its Apon uddogh sangstha Centre for Development & Management (ACDM) at Mohammadpur, Dhaka. We have three air condition training venue, around 90 sets accommodation, 1 room VIP accommodation, food & refreshment, 50 dining facilities at a time and others training facilities as laptop, multimedia, sound system and also homely environment. We are also cordially invited and request you to visit our training facilities and use accordingly. It would be highly appreciated if you utilize our facilities and inform others to have a look and use its facilities accordingly. Advance thanks for your sincerely cooperation and assistance everything.